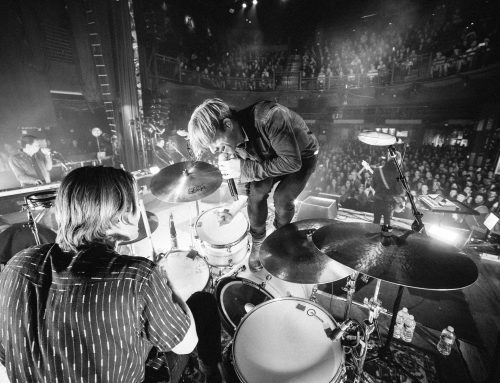 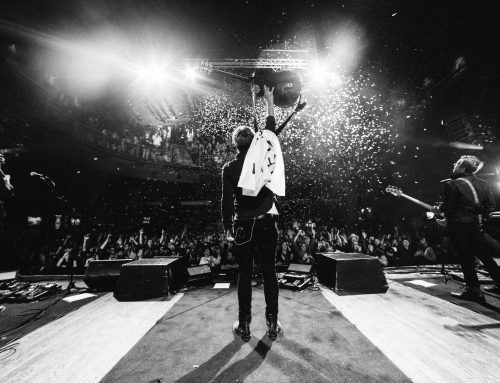 LOS ANGELES, Calif. – Momentum continues for SWITCHFOOT as fans and critics resonate with the GRAMMY® Award-winning rock band’s message of love and positivity in their new album Native Tongue. 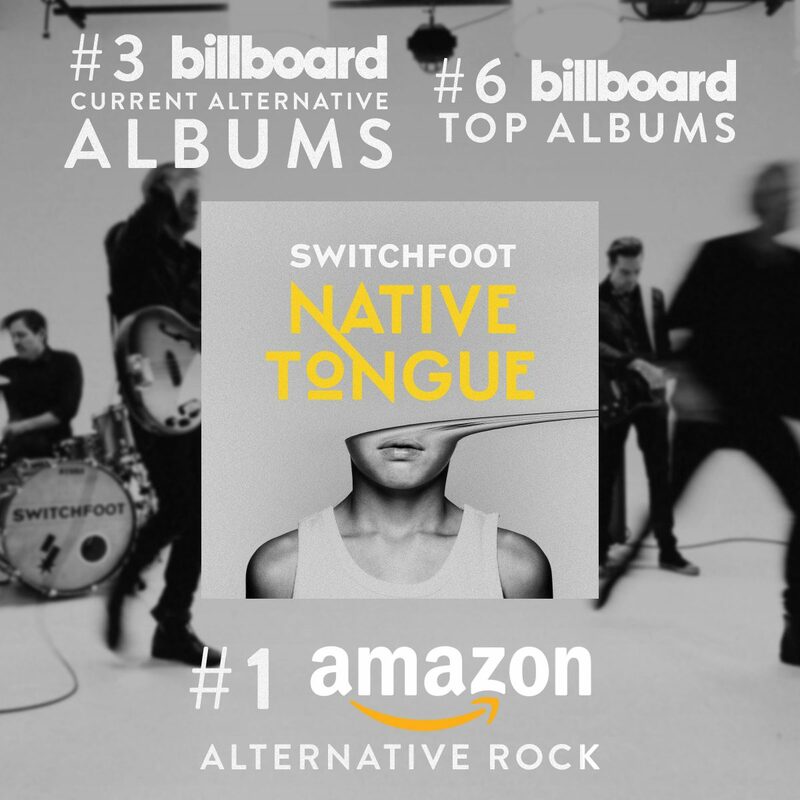 The 14-song collection, released January 18 via Fantasy Records, debuted in the Top Ten on multiple Billboard, Amazon and iTunes charts.
.@SWITCHFOOT’s #NativeTongue Charts No. 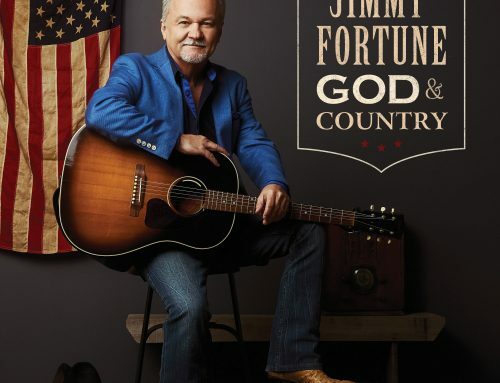 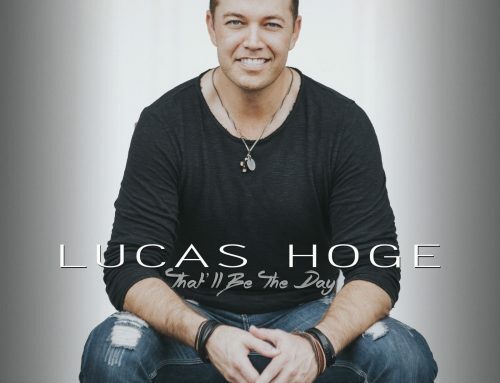 1 on Billboard and Amazon!